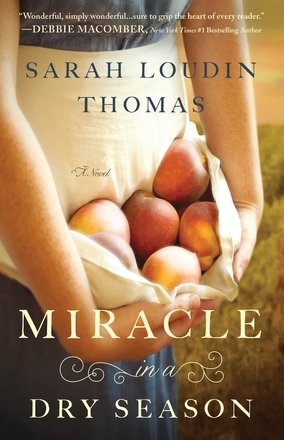 Author Sarah Loudin Thomas is a new author Bethany House Publishers is introducing this August with her debut novel, Miracle in a Dry Season. Appalachian Serenade is a Novella that is the prequel to the debut novel. 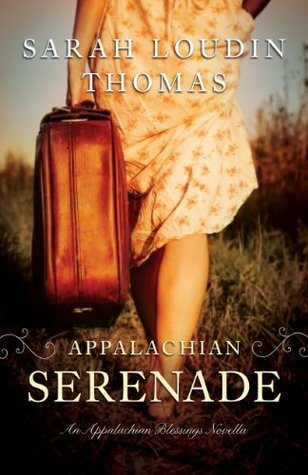 I adored the sweet story in Appalachian Serenade where we meet Delilah who has lost her husband and returned home to Wise, West Virginia. There she is welcomed by her sister, a grumpy brother-in-law, and her niece Perla. To contribute to the family’s finances she obtains a job at the local store where she finds more than just a paycheck. She finds the life and the love she has been missing. I really loved this Novella because of the way Thomas was able to build a believable relationship between two people despite the short length of the book. This is always the struggle I have reading a Novella, but Thomas has mastered it! This is a book I would definitely recommend to a friend. If the beautiful cover does not draw you in, the story will. This book is currently available for free on Amazon as an Ebook for your Kindle. If you don’t have a Kindle, you can download the app to most devices. The Novella also includes an excerpt from Miracle in a Dry Season! I am excited to read it in its entirety! Enjoy!